When we did the write up for Saturday 21 March 2015 the results from the FFA Climb in Philadelphia at Three Logan Square were unavailable. They have now been posted and it looks like it was a tight battle for top spot there between two of the big names in American stair climbing. Nesting in first place on the day, in the race up 1,088 stairs, was David “Soaring Eagle” Tromp (6:08), who already had a victory in Albany, NY just three weeks ago. Not far behind him was Thomas “Molten Puma” Scott in 6:27. The Puma has finished second and third a few times in recent weeks, so is surely due a win very soon. Fastest lady in Philadelphia was Caitlin “The Rubied Panther” O’Malley who crossed the mat in 8:32. On Sunday 22 March 2015 there were two races in the States. 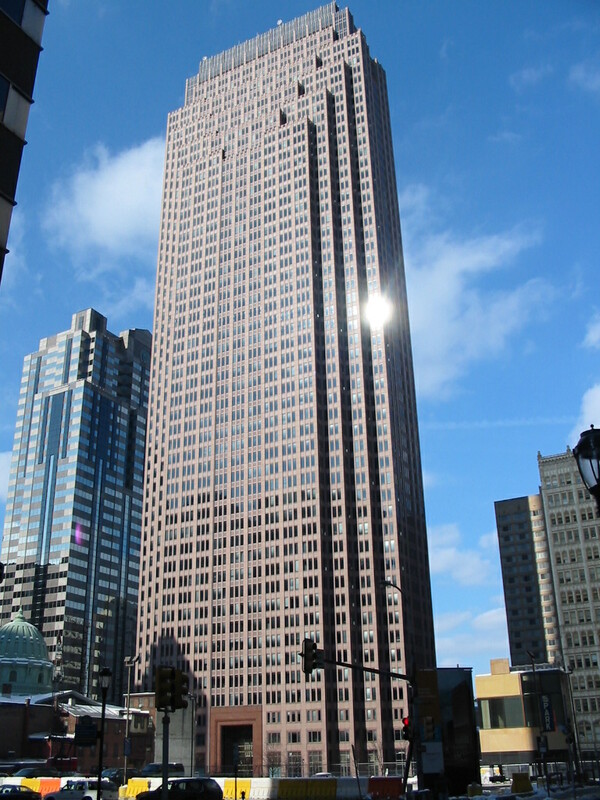 In Des Moines, Iowa there was a four climb challenge up four different buildings in the city centre. On the back of a third place the day before in Milwaukee’s Power Hour challenge, Jason “The Steel Oath” Larson took victory. Larson has been doing a few weekend double ups recently, and getting great results on the Saturday and Sunday. He was fourth place in the USA Championships at Scale the Strat at the start of March and is currently in Doha, Qatar for the World Championships this coming weekend. “The Steel Oath” is seriously dedicated to the sport. We have a lot of respect for him. Fastest lady up in Des Moines was Megan “The Silk Sledgehammer” Brittain. 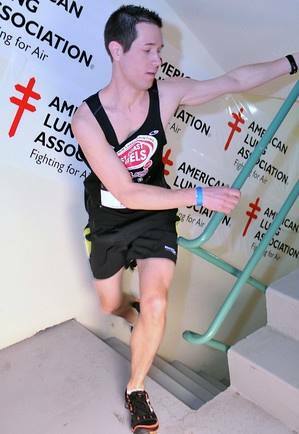 The most prominent race of the weekend was The Big Climb up the 1,357 steps of the Columbia Center in Seattle. There was a huge contingent from PJ Glassey’s X-Gym there with most of the top spots going to representatives from that crew. At the moment the results are only posted in alphabetical order and much as we love you readers we aren’t going to decipher them. When they are sorted out we will update this page with the victors from that popular race.